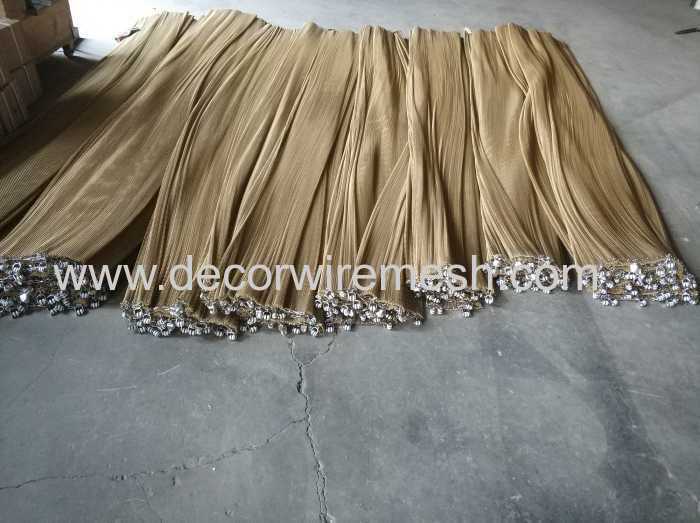 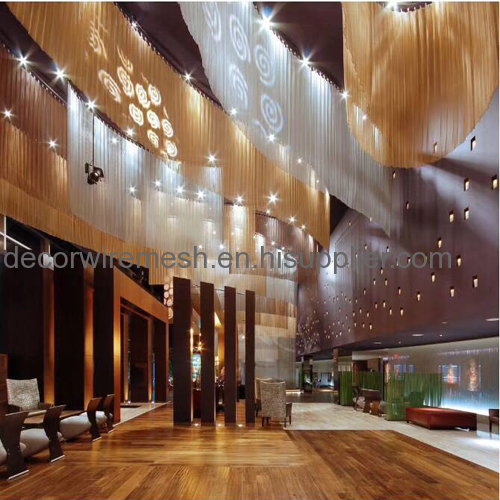 Gecho coil drapery can be made into any color you want , the most common used color is grey , golden ,gun metal black , rose golden ect . 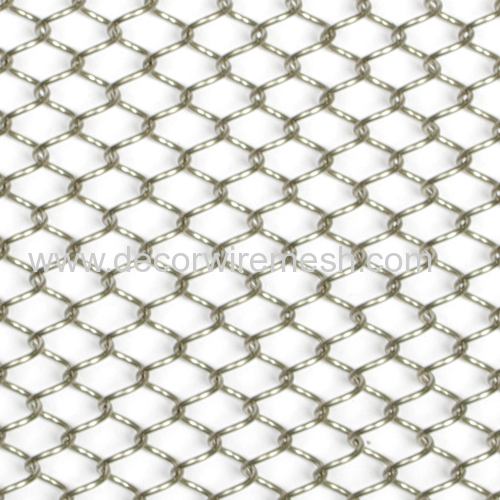 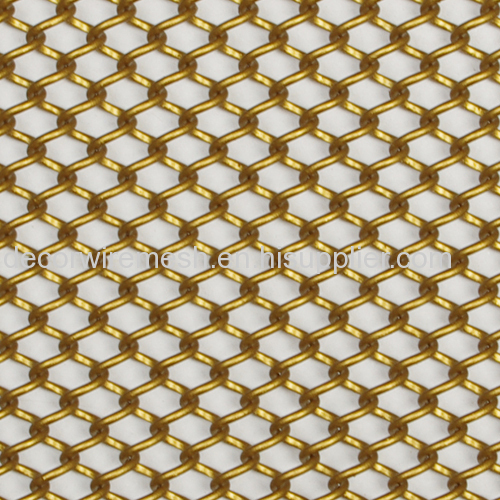 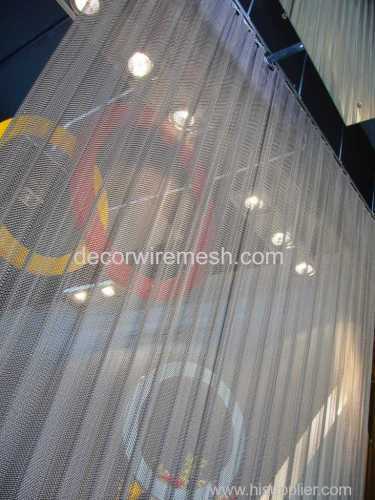 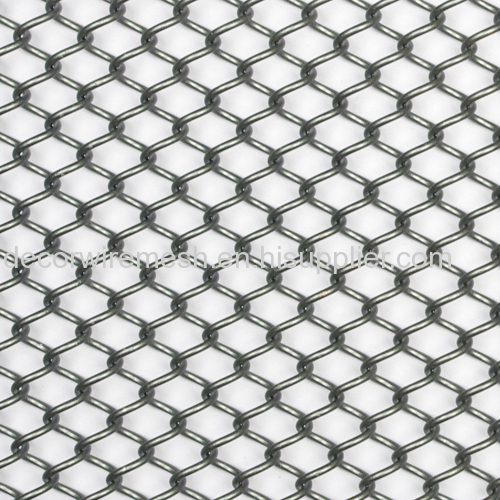 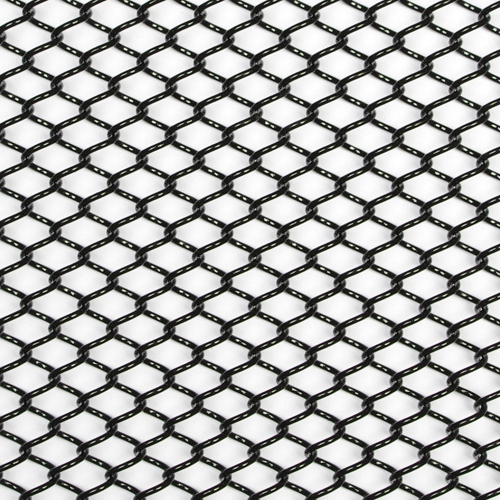 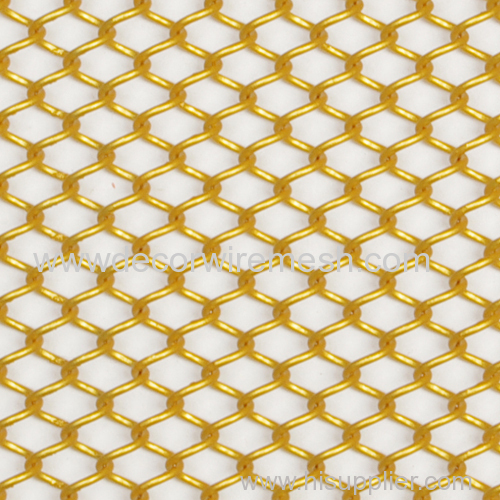 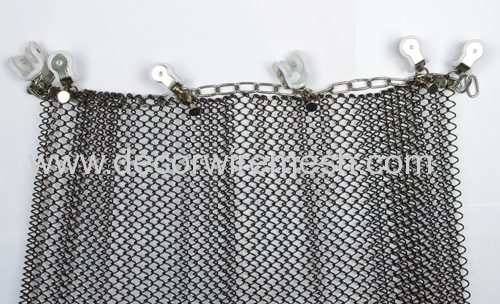 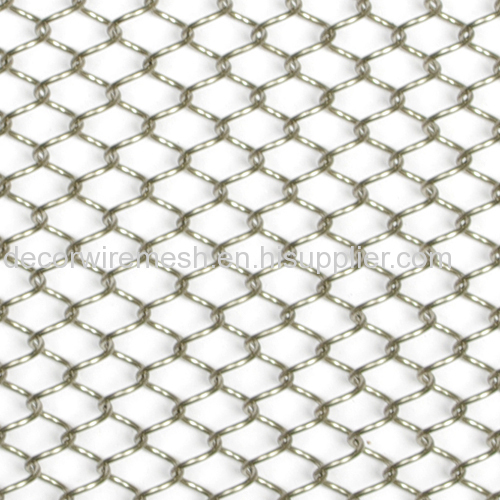 Before shipped out our factory , we will help install the accessiories on the mesh , and check the quality for each panel , and hung it in our track to check if it is flat ,etc to insure all the mesh is good quality . 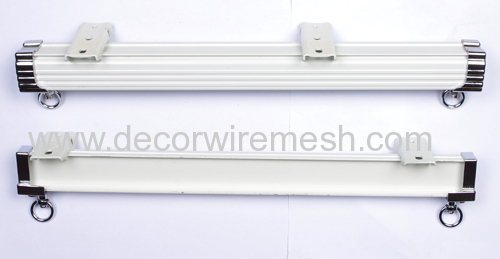 All our track and accessories are in metal material to confirm it has good bear ability . 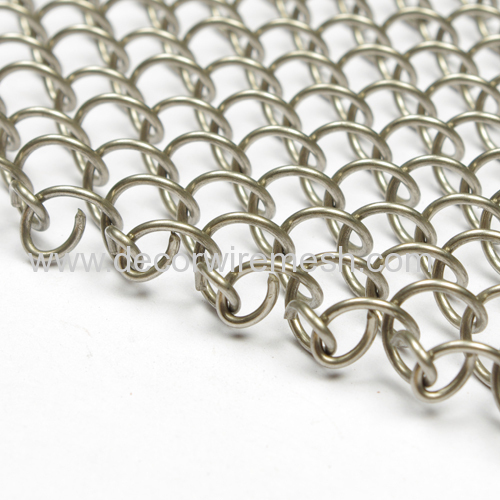 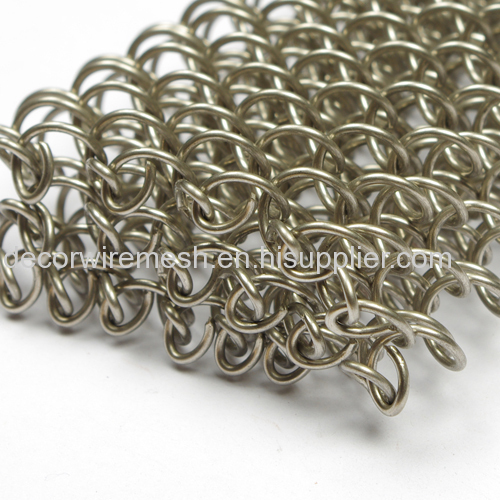 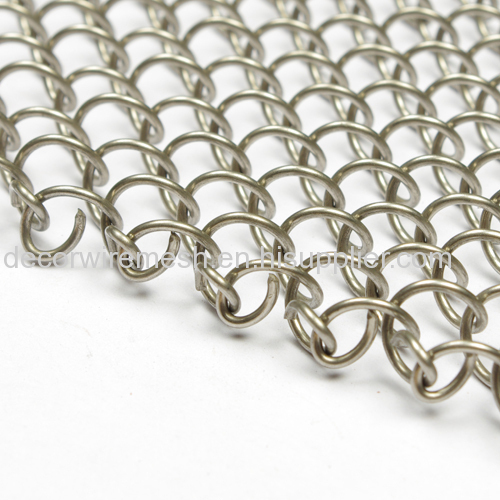 This kind of coil drapery is made by metal material , it is something heavy . 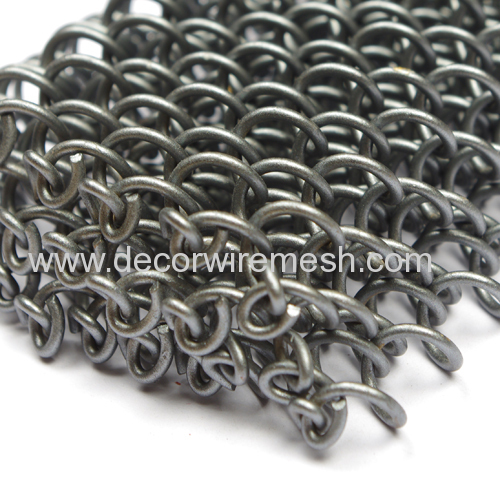 With the metal accessories , we can invoide it drop down with time . 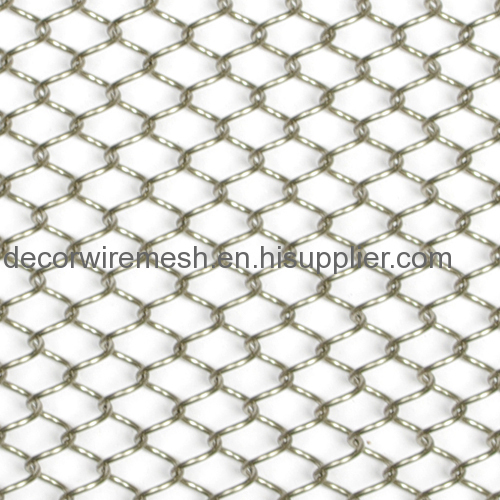 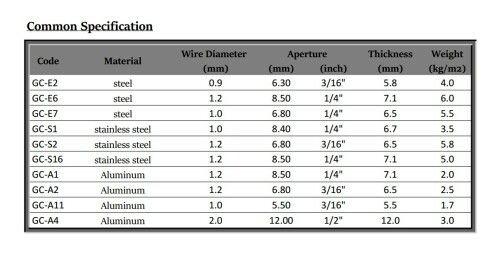 Are you interested in our coil drapery ? 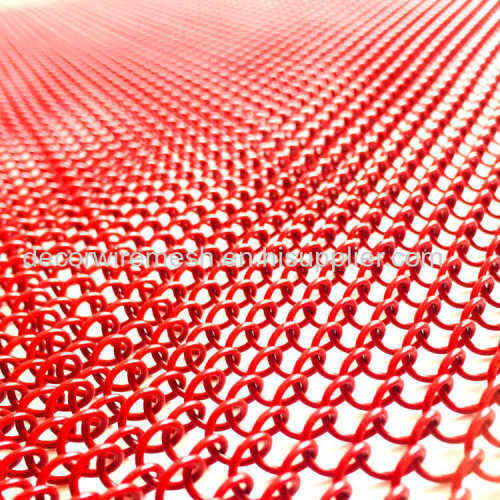 Feel free to contact us .